WhatsApp has now released a new beta update for testers on Android. The latest update for Android has the version is 2.19.86. 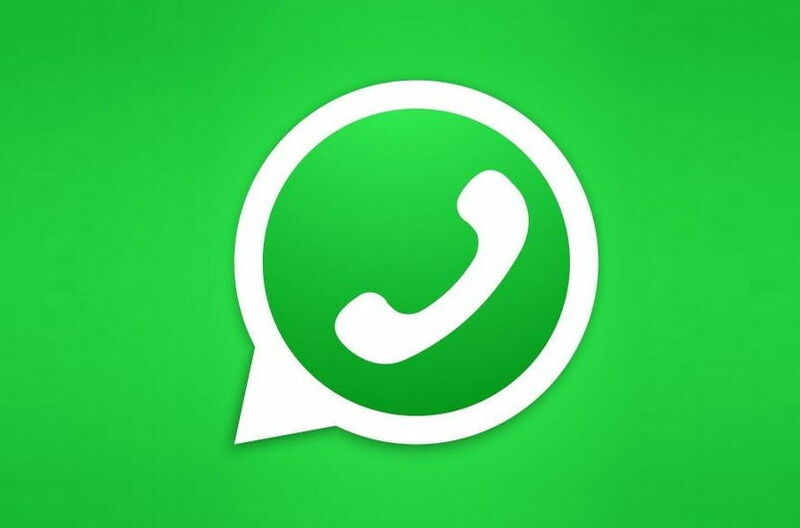 Beta testers who are looking to try out the latest WhatsApp beta update can join beta here. The latest beta is said to bring the Consecutive Voice Messages feature to the messaging app. The new feature will allow users to automatically play consecutive messages! To check the new feature after you have downloaded the new beta version. You can simply ask your friend to send you two voice messages. Now play the first voice message and, if the second message is automatically played, the feature is available for you. WhatsApp also seems to be working on adding a new ability with this beta update in the WhatsApp picture in picture mode that wasn’t available in the previous version of WhatsApp. Now, the new ability is being added to the WhatsApp Picture-in-Picture mode that will allow users to switch chat without closing the video. In addition, WhatsApp is also adding a feature called “Forwarding info” that was introduced in previous WhatsApp 2.19.80 beta update. With this feature, senders will now be able to see the number of users who have received and read any message labeled “forwarded”. These features are currently in development and WhatsApp is expected to roll out these features soon.